Chiranjeevi will soon start work on his new movie with the Bharat Ane Nenu director Koratala Siva. 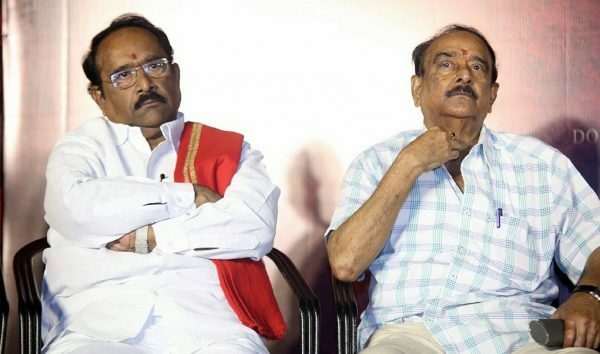 It will be produced by actor-producer Ram Charan who is also producing the actor’s upcoming film Sye Raa Narasimha Reddy. According to a report, the makers have issued a statement that reads, “Chiranjeevi is presently busy with his film Sye Raa Narasimha Reddy, which is directed by Surender Reddy. He will commence work on the new project soon after he is done with Sye Raa.” The project is in its pre-production stage and the makers have locked on a final draft of the script. Another report says that four heroines – Vidya Balan, Trisha, Nayanthara and Tamanna are currently being considered for the female lead. Both Nayanthara and Tamanna are part of Sye Raa Narasimha Reddy, while Trisha had earlier acted with him in Stalin. Vidya Balan will soon make her Telugu debut with the NTR biopic. Shoot for the film is set to begin by February end or March beginning. The actor will shed a few kilos that he gained for his role in Sye Raa Narasimha Reddy. “He had put on some weight for Sye Raa but he has told Siva that he will lose weight for his next film,” said a source close to the actor in a DC report. Chiranjeevi has also asked the director to go ahead and start shooting the scenes that don’t require him. It has been reported that the movie is an action drama with a social message. 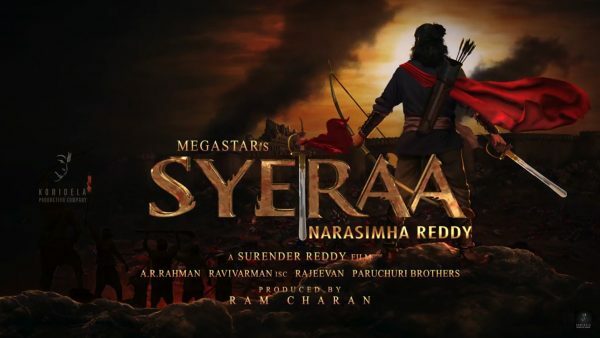 Meanwhile, Chiranjeevi’s Sye Raa Narasimha Reddy is in the post-production stage. Directed by Surender Reddy, the film is a biopic on the freedom fighter Narasimha Rao from Kurnool, Uyyalawada. The cast includes Kiccha Sudeep, Jagapathi Babu, Nayanthara, Pragya Jaiswal, Tamannaah Bhatia and Vijay Sethupathi. Ram Charan recently announced that the movie would release during Dussehra.